'06 and '07 build foreclosures? Yes ladies and gentlemen, it happens to the best of it. Before some even finish decorating their newly built dream home they're already above their heads. The good thing that a foreclosure results in is the washing away of toxic debt on a house. When houses have inflated values and not enough equity to for the face value of the note to equal market value the property has toxic debt. This debt is not something that can be erased by a simple sale of the subject property but only by someone losing money in the difference between the purchase price and the market value. Since most of these home were so over leveraged, VA and FHA leveraged to the max, the bank is usually the one taking the brute of the loss. When investors are buying houses from individual owners it's almost difficult to look them in the eye and present your offer. When it's the bank, you almost want to see how low they can go. 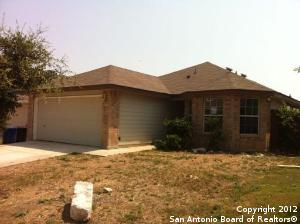 The one and only major con is that where there are one of these type of foreclosures, there's bound to be more. Why is this an issue? Establishing a valid and verifiable after repaired value that will appraise out. In four to five years when all of the foreclosures have surfaced and the submarket has stabilized you will have some genuine, realizable equity in these properties. So now that we've established the one disadvantage to purchasing these type of properties let's take a look at some of the pros. They're new builds! If you're buying them distressed they may need carpet and paint, if you want to get really crazy with your rehab... Let's take a look at a mid term flip strategy. 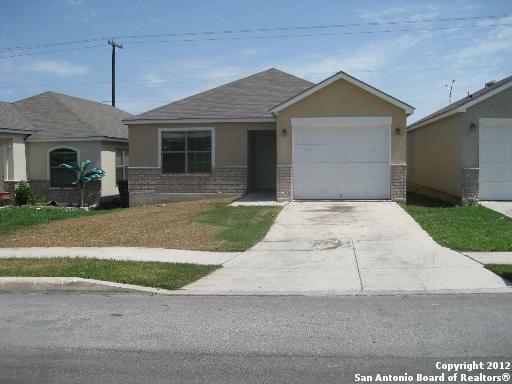 Buy it with hard money, refinance, throw a tenant in there for two or three years, cash flow (you're paying 1,300 PITI a month for both and making $2,200), and then sell them when you see some decent sales in the area. I've been told there's some tax advantages with utilizing this although I'm not sure exactly what they are (consult an accountant). Wow! This is real good site for the readers as the content in this sites is very informative and it makes us pleasure to read the whole content.